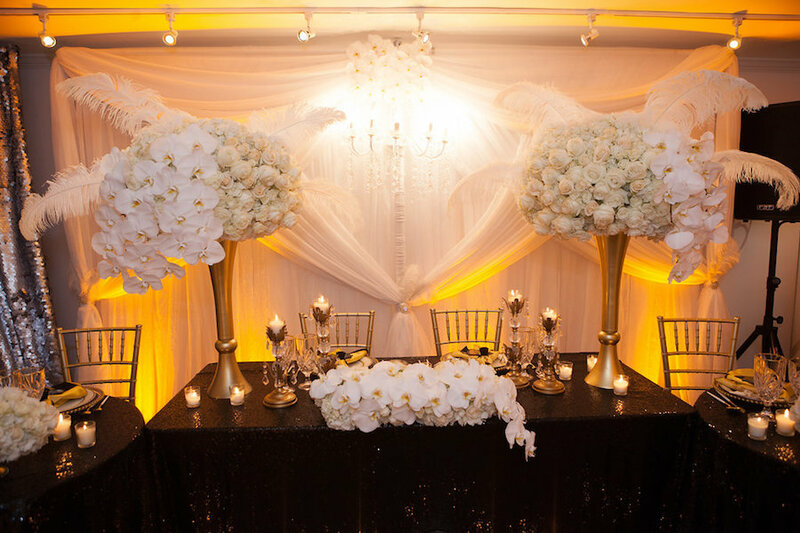 New York based, Olivia Dream Weddings and Events provides convenient, flexible, and stress-free planning and Event Design services for weddings and social events. We cater to the busy client who’s lifestyle does not afford them the ability to handle the demands of planning a wedding or special event. ODWE as it’s fondly known, was founded by Avril Hernandez in 2012 where she began catering to intimate events of 30 guests, then steadily scaling to large scale events of 200+ guests including weddings and corporate meetings. 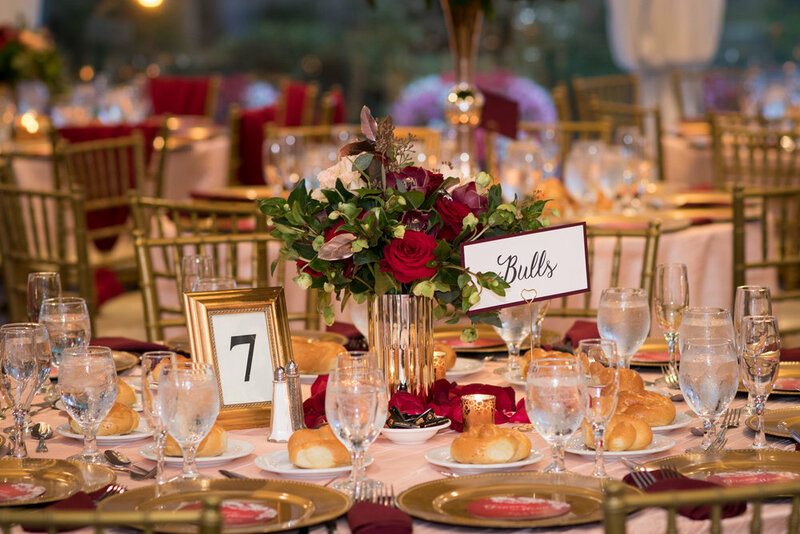 At Olivia Dream Weddings and Events we have a meticulous eye for detail, and an eagerness to provide stellar service to each client. We have become anchored by strengths in design, organization, and budgeting. 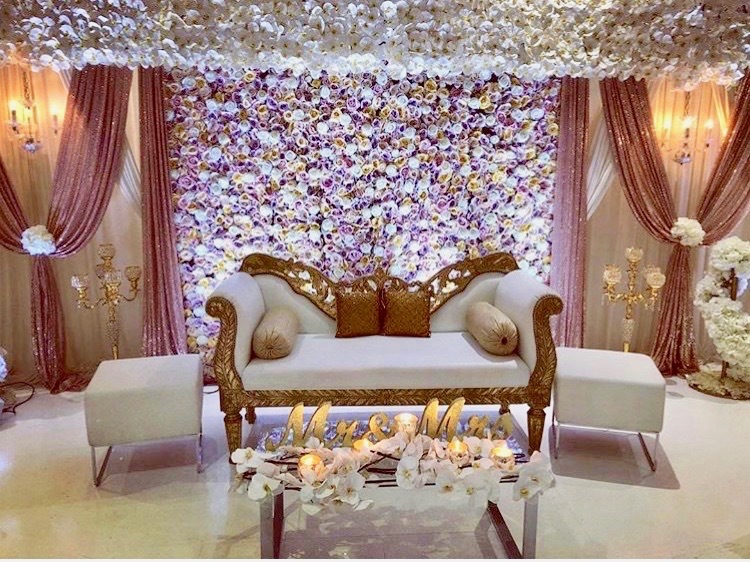 Bringing over a decade of experience to every project, Olivia Dream Weddings and Events is an Event Planning and Accredited Event Design company that puts our clients first while working tirelessly to produce unforgettable events that bring each client’s unique vision to life.